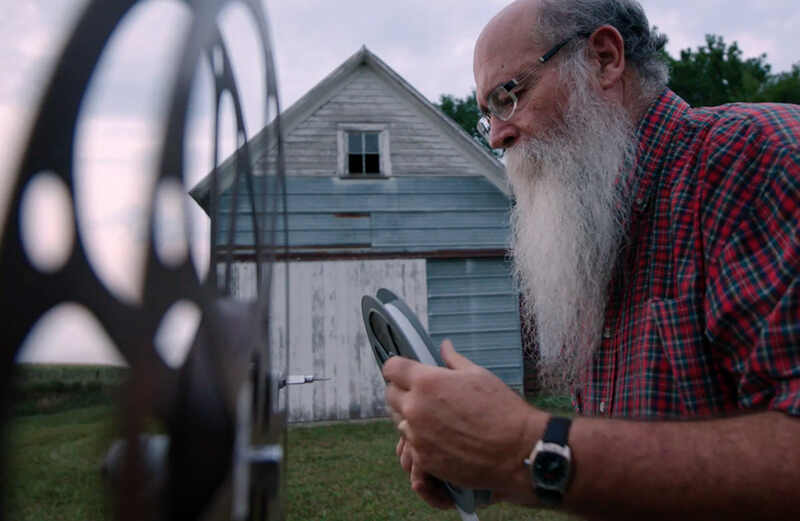 NYC PREMIERE Years ago, local Iowa historian and eccentric collector Michael Zahs chanced upon a cache of early films and cinema memorabilia belonging to Frank Brinton, a showman who brought moving pictures to America’s heartland in the earliest years of the art form. Discovering that the collection includes rare treasures, including a lost Georges Méliès short, Zahs sets out on a mission to restore and preserve not only this work, but the fascinating legacy of Brinton himself. Following the film, Michael Zahs will share a “lost film” from George Méliés discovered in the Brinton Collection.